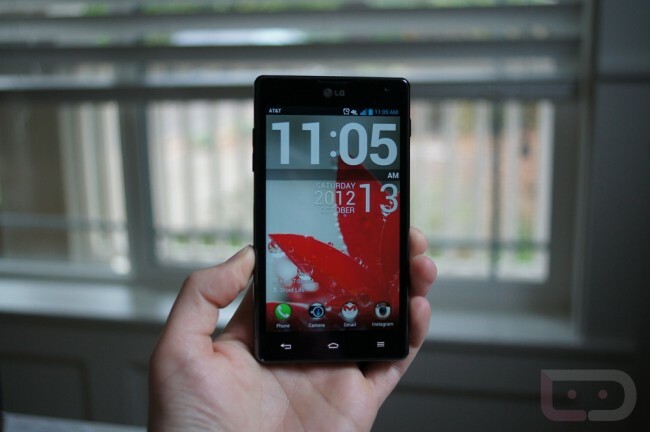 LG Optimus G2 to Arrive This Fall, Awaiting Google’s Launch of Key Lime Pie? Before this year’s CES kicked off, there were a few in the industry that had their money on LG announcing the successor to the device that brought them back into the spotlight, the Optimus G. With CES now well over, it’s time for the new reports to start flying in as to when we can expect to see LG’s next flagship device. According to new reports, LG has now penciled in launch of the Optimus G2 for the Fall of 2013. As mentioned by CNET, LG could be waiting to launch the device until Google releases the next version of Android, Key Lime Pie. From what we know so far, the device will feature a 1080p display, run Qualcomm’s latest mobile processor, and now we could be looking at the newest version of Android. This is definitely a reason to start getting excited for this year’s MWC.